Bell ID, a smart token management solution provider, is the latest company to join the Smart Card Alliance’s EMV Migration Forum. 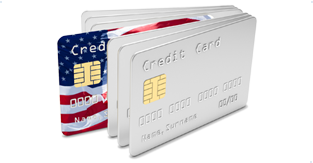 This forum is designed to help companies from various industries come together to drive the EMV payments technology implementation in the U.S.
Bell ID will contribute its know-how in terms of provisioning and managing the delivery of secure services to end-users through chip cards and NFC-enabled devices. It will participate in the forum’s discussions and work groups to drive consistent implementation of EMV standards as this technology comes to the forefront. In April of this year, Bell ID became a member of the Smart Card Alliance.